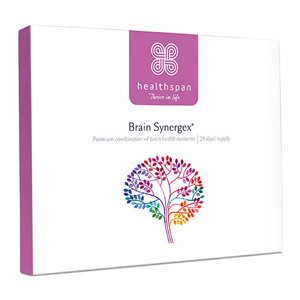 For those who want to keep their brain at it's best - we've got everything you need . 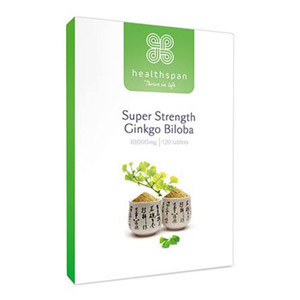 The experts at Healthspan have formulated supplements using powerful and effective ingredients which help maintain healthy brain functioning. 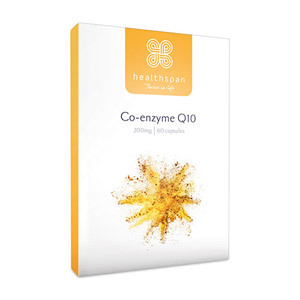 It's not always possible to get all the vitamins and minerals we need from a healthy diet alone. 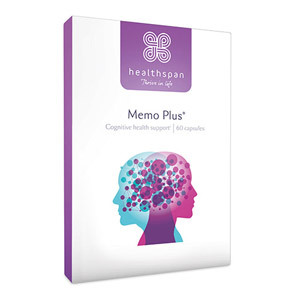 Our range of supplements will support a number of cognitive functions, including memory, energy levels and mental performance. 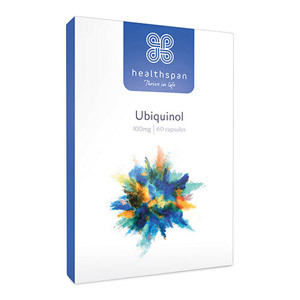 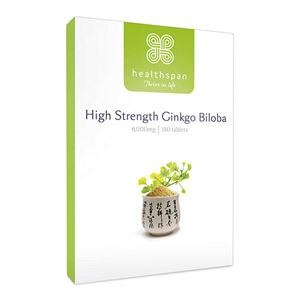 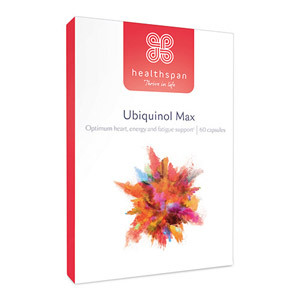 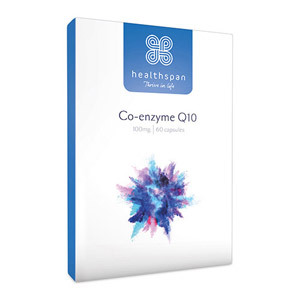 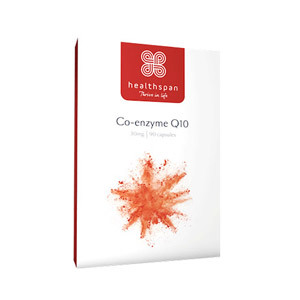 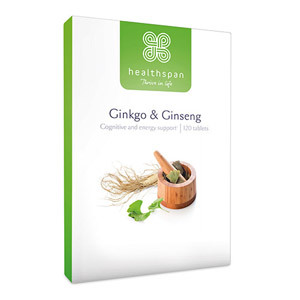 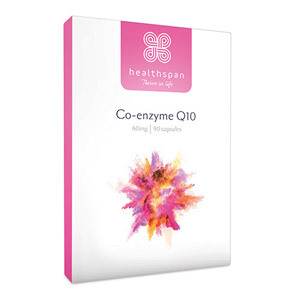 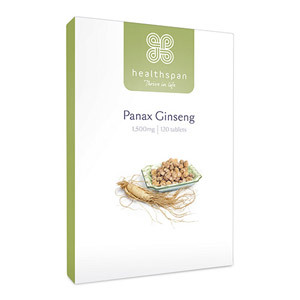 Healthspan use naturally sourced, high quality ingredients which are specially formulated to suit your health needs.